Educational Details : A Degree (Graduation level) froma recognised university, or any equivalent qualification recognised as such by theCentral/StateGovernment. Minimum Age : 20 years ; Maximum Age : 28 years (as on 01.12.2014). Candidates born between 01.12.1986 and 01.12.1994 (both days inclusive) are only eligible to apply. SC/ ST/ PWD/ XS Rs. 100/-(Intimation Charges only). General and OBC Rs. 600/-(App. Fee including intimation charges). 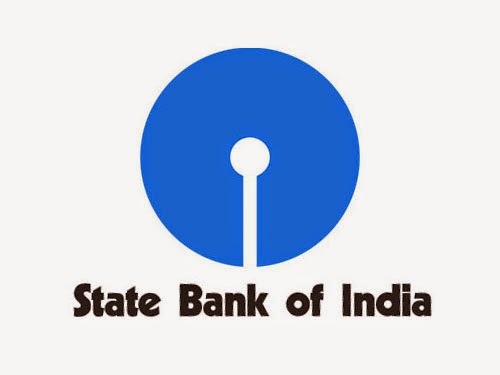 0 on: "Freshers: State Bank of India hiring for Clerical Cadre"